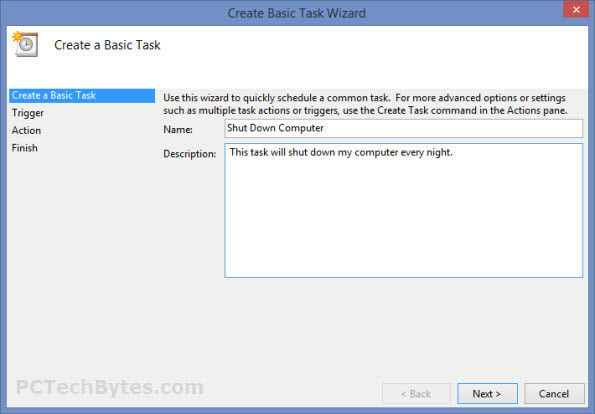 How to automatically shut down your PC and restart it each day.–PC Pitstop. Thanks for the great advice. 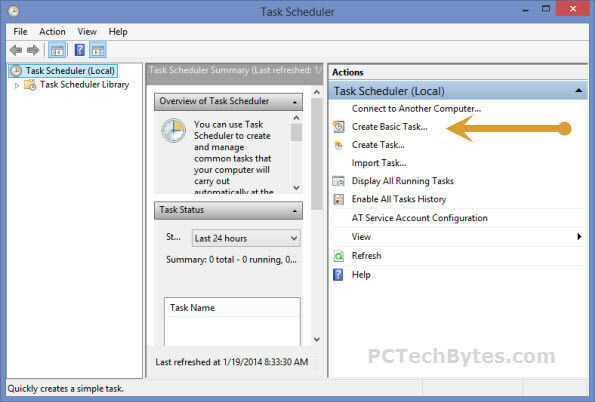 But my computer is more than ten years old and does not have a "Task Scheduler" tab in the Administrative Tools section. But let me ask you: Can you set the time you want the computer to come on in the morning? I did not notice where you have to type the time in. 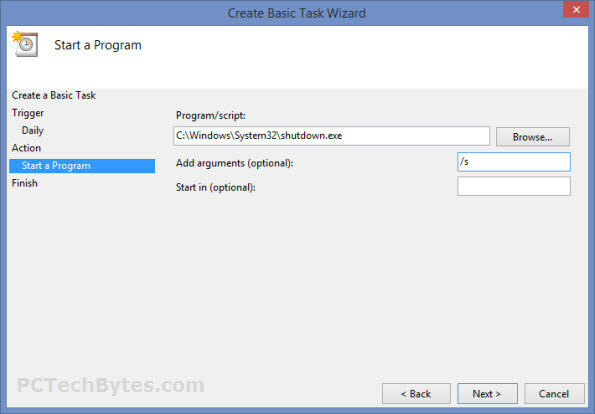 How can I know the real time of the shotdown start time ?